Give me pom poms and aztec print and I will love you forever. 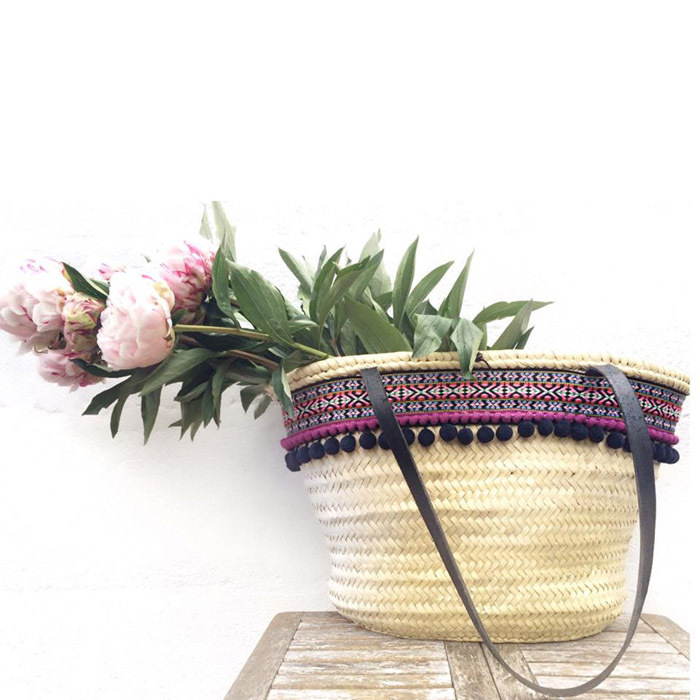 This is why, when I first laid eyes on this Mimeyco straw bag, it was love at first sight. Two years has passed since the day I clicked 'add to cart' on the Mimeyco online shop and it is safe to say, I am still very much in love with this carry all. Even in London, where each day involves a constant battle with commuters on the underground, the bag is still one of my most worn purchases to date. Keep an eye out for it in upcoming outfit posts and be sure to check out their online store to grab your own version. What is your favourite summer accessory?